In this video Fab goes over the principles, explains techniques and shows examples of the processes that will teach you how to set your equalizer and your vocal tracks to get pro sounding results. 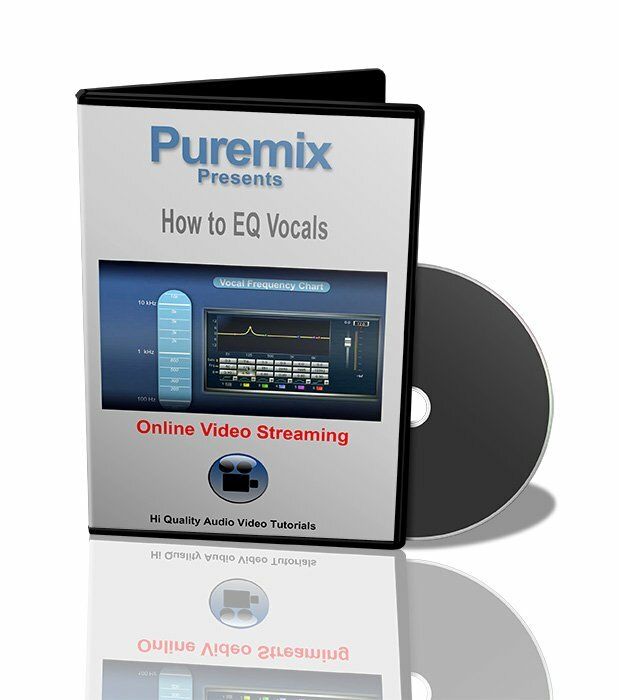 Puremix presents' How To Equalize Vocals'. 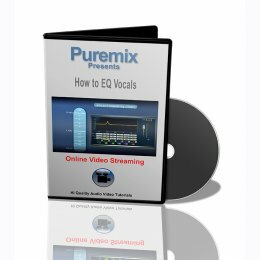 Through many examples, Fab shows how to eq and carve your vocals to have them sit better in the mix. He uses parametric eqs to fix annoying frequencies and then uses eqs that have a strong sonic signature in order to enhance the performance. A vocal frequency chart also shows how eqs can be used to address the most common problems found in a vocal recording.